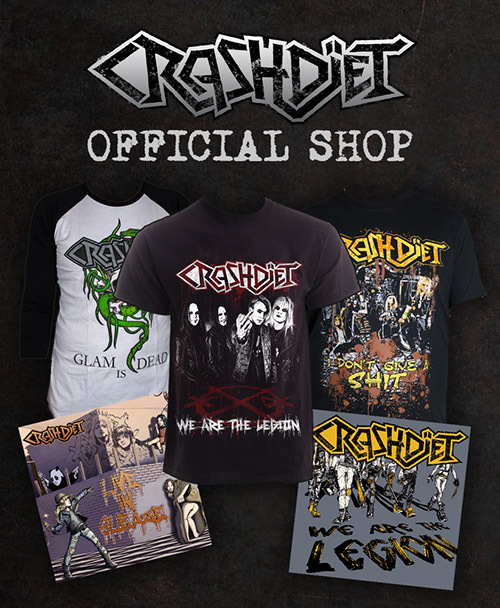 ﻿ CRASHDÏET Official Website - Sweden rock festival 2018 added! 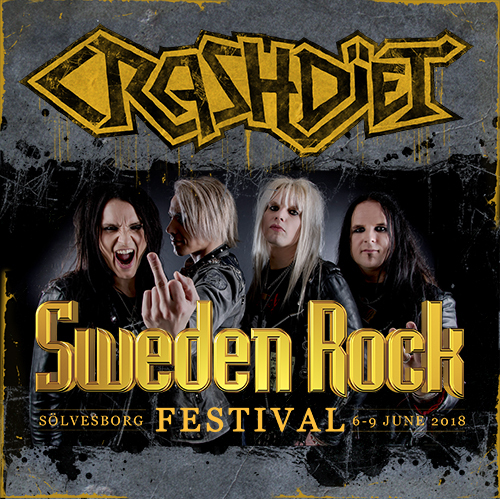 Sweden rock festival 2018 added! this Summer on June 9th!